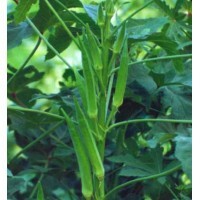 Number of Seeds per 5 grams: 35 approx. 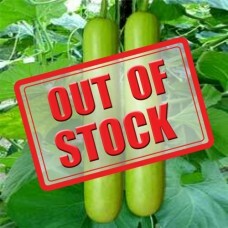 Bottle Gourd requires a long warm growing season. Grows best in temperature between of 23 C to 30 C. Special care is required to protect the crop from frost. The Optimum pH range is between 6.5 to 7.5. Sow the 2 seeds per pit and thin the seedlings to 1/ pit after 10 days. 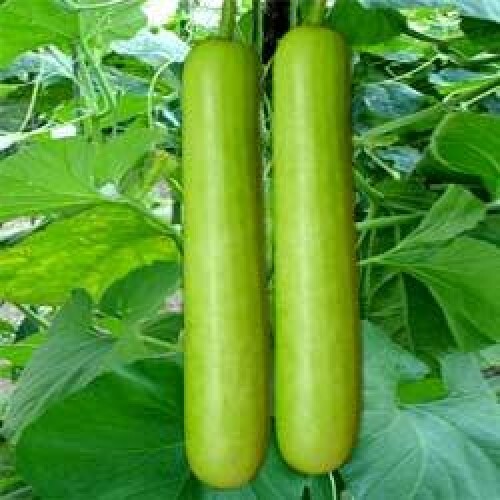 Harvesting of Bottle gourd can start after 55 days of sowing and can be continued at 3 to 4 days’ interval.